If you are thinking of doing an MS abroad, then the USA is probably the 1st country that comes to your mind. Lakhs of International students from all over the world go the US every year for their higher education. This trend is particularly popular with Indian students looking to do their Masters abroad. Similarly, if you are searching for best universities in USA for MS then please don’t look any further. Here we present to you the 10 best universities in USA for MS with high acceptance rate! 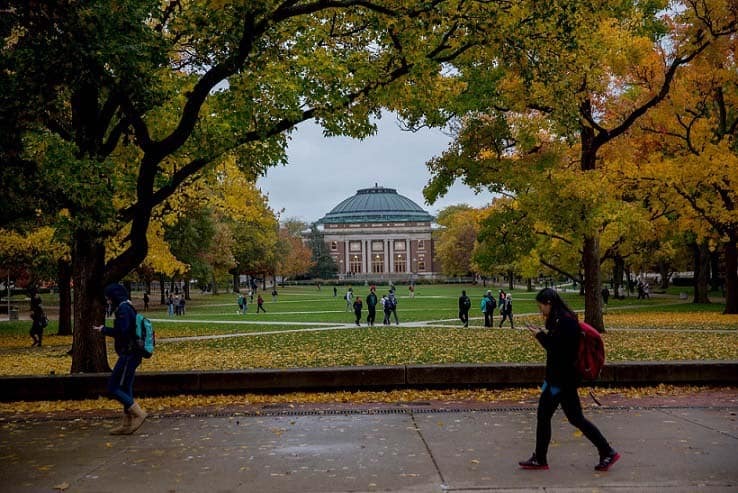 The University of Illinois is a public research-intensive university founded in 1867. It’s one among the best universities in USA for MS since it’s an R1 Doctoral Research University. This indicates the highest research activity among universities. It’s also home to the National Center for Supercomputing Applications (NCSA) and the fastest supercomputer found in any university across the world. With an acceptance rate of 66%, you have a good chance of gaining admission into this premium institution. The most popular MS programme here is Computer Science. 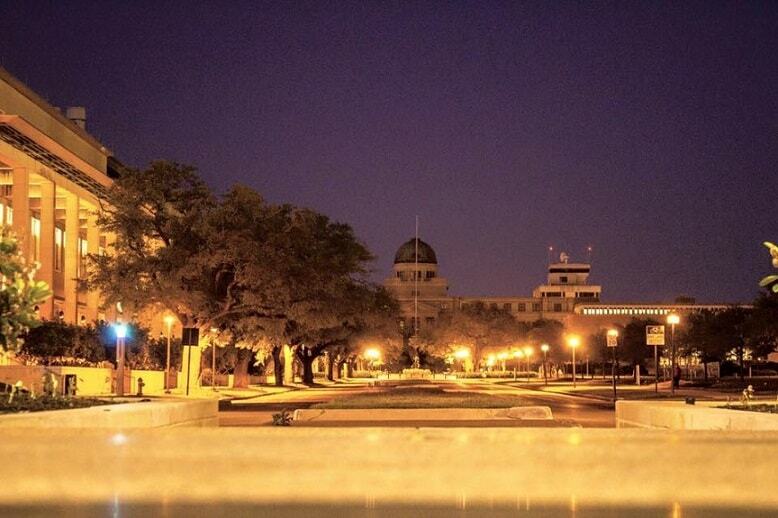 Texas A & M University is a public research university in Texas, United States. Moreover, it’s one of the largest universities in US with a size of 21 square km’s or 5200 acres. The University has an annual budget of $3.55 billion and thus there is lot of scope for research activities. Times Higher Education ranks the university at the 141st position globally. It’s also in the top 20 research institutions according to the National Science Foundation. Now you understand why it’s among the best universities in USA for MS. The most popular program here is MS in Electrical Engineering and you stand a 66% chance of qualifying for it. 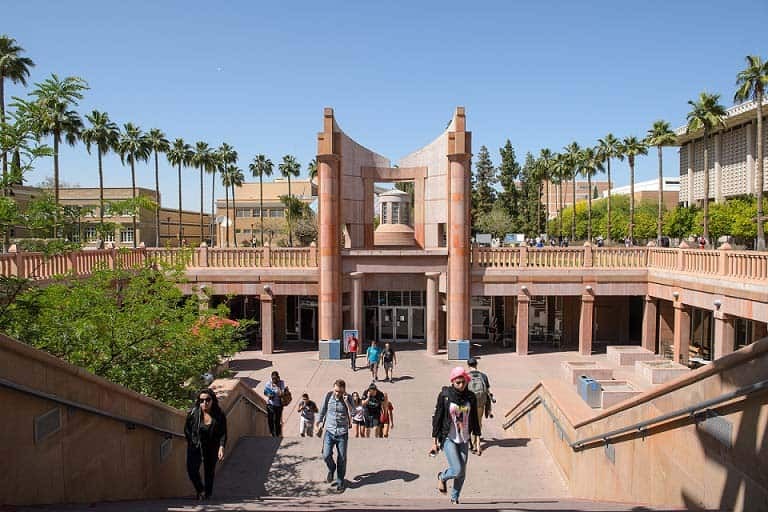 The Arizona State University is another research-intensive university. It’s also at the No 1 position for “Most Innovative Universities” according to US News and World Report Rankings. Founded in 1885, this university has one of the largest student intakes in US per year, at 72,000! Additionally, the student’s life is very good with a focus on academics and the wholesome development of an individual. This makes it one among the best universities in USA for MS and the best part? Provided you manage their exam cutoff you have an 83% chance of qualifying there! Popular master’s course is MS in Computer Science. 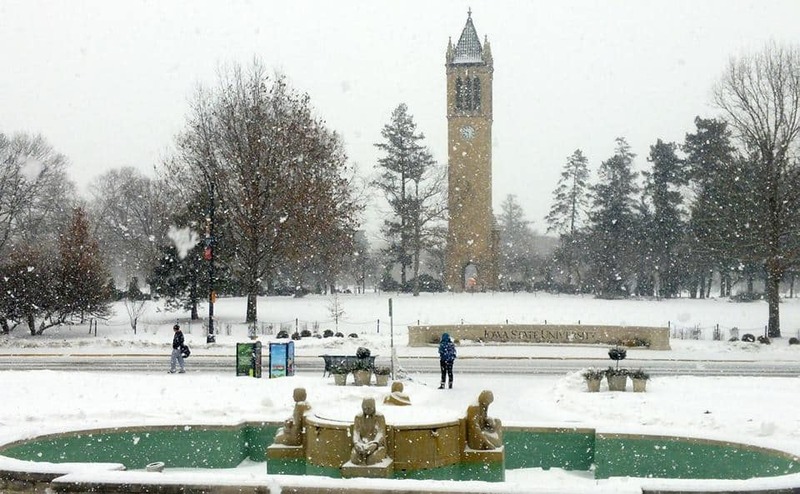 Iowa State University is a public research university in the US state of Iowa and another high research activity institution. Founded in 1858, the university offers 112 high quality master’s degree programs. This makes it one of the best universities in USA for MS. The most famous program here is its MS in Mechanical Engineering. The fees at Iowa State University is lesser compared to the other colleges in this list and the acceptance rate high at 86.9%. The University of Colorado Boulder is a public research university which started operating in 1876. The university ranks at No 32 globally according to rankings by US News and World Report. It also boasts of producing 12 Nobel Laureates till date. 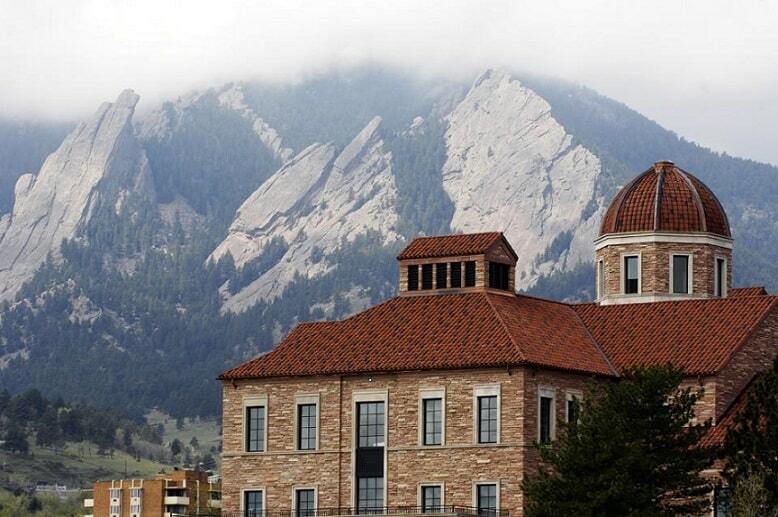 Set in the gorgeous town of Boulder in Colorado, the University offers an unmatched view of the mountains. You can make this University your home with the required exams scores and with an easy acceptance rate of 84.2%. 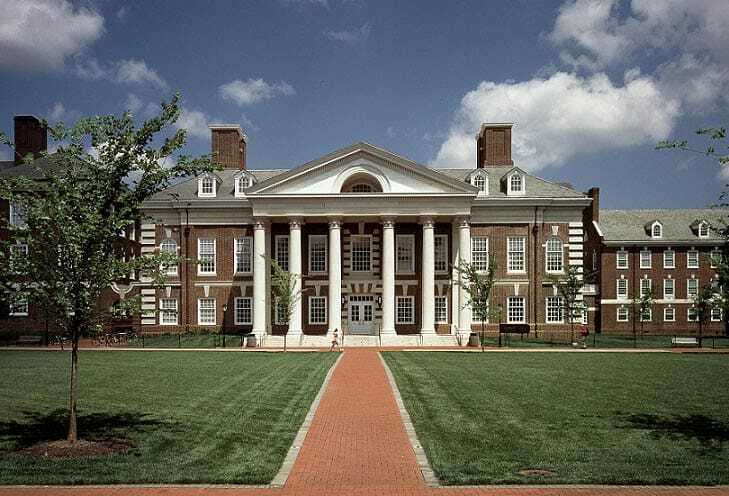 The University of Delaware is a private university which receives public funding. It’s also a research university with high research activity. Founded in 1743, it’s one of the oldest universities in the US. The good quality of the faculty here and it’s nurturing of student talent, places it on the list of best universities in USA for MS. The master’s in Computer Science program is well established here. Times Higher Education ranks the University of Delaware between the 201-250th position worldwide. 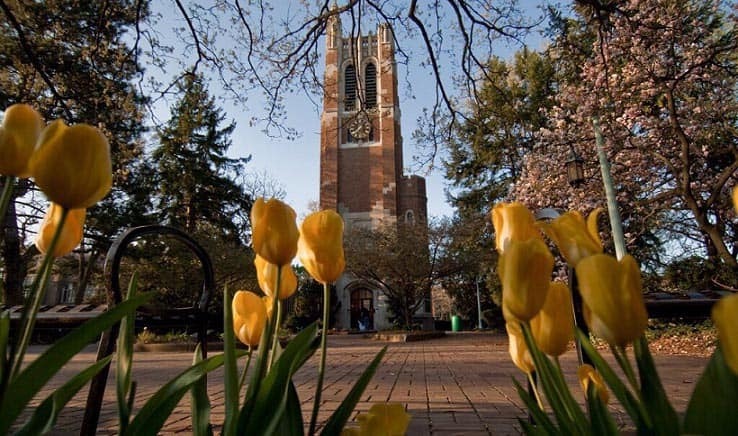 The Michigan State University is a public research university, in East Lansing, Michigan. MSU has a big student network with more than 5,52,000 strong alumnus worldwide. This big alumni network is due to its high student enrollment capacity. Around 11,400 postgraduate students get in to the institute every year. The best masters course for you here would be the MS in Electrical Engineering. We already talked about the University of Illinois Urbana campus. 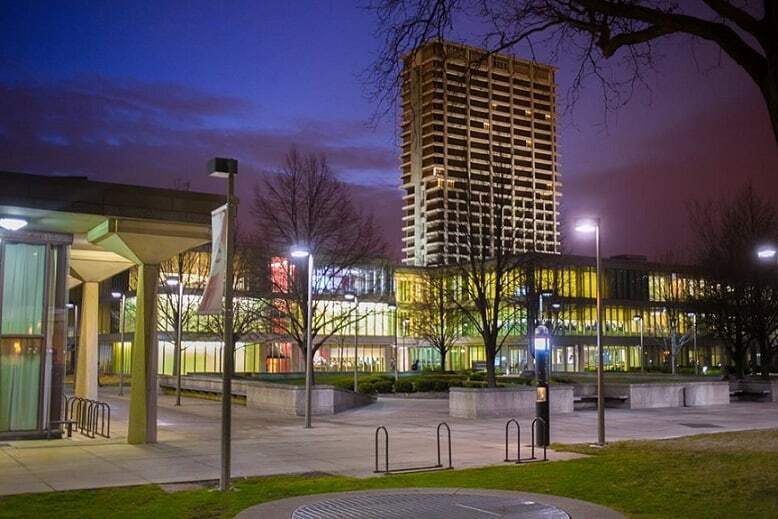 The Chicago campus of the University of Illinois started functioning in 1965. Times Higher Education ranked it as the 18th best in the world among universities less than 50 years old. The master’s program in Computer Science is pretty famous in UIC. Thus it qualifies as one among the best universities in USA for MS. If you are looking for Masters in Computer Science then UIC would serve that purpose wonderfully. 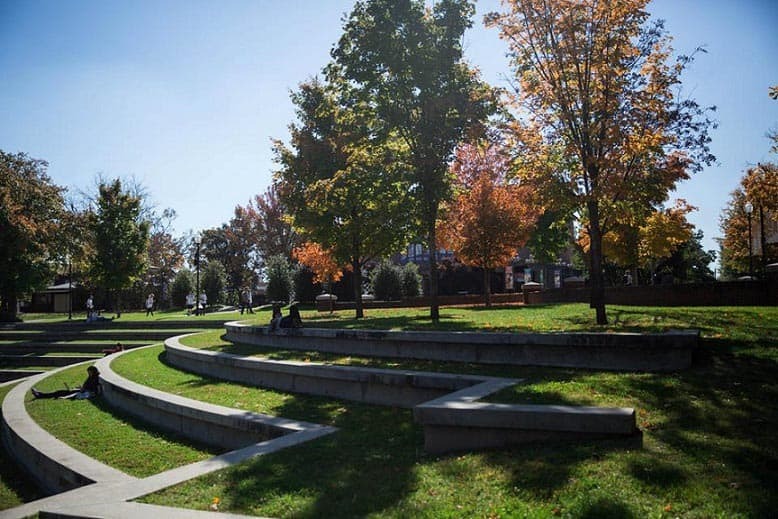 The University of Tennessee is a public university which sprung into existence in 1794! This makes it one of the 1st universities in the United States. The university now hosts more than 28,000 students every year coming from more than 100 countries in the world. Out of these 28,000, more than 5000 are Postgraduate students and the most popular master’s course here is Mechanical Engineering. 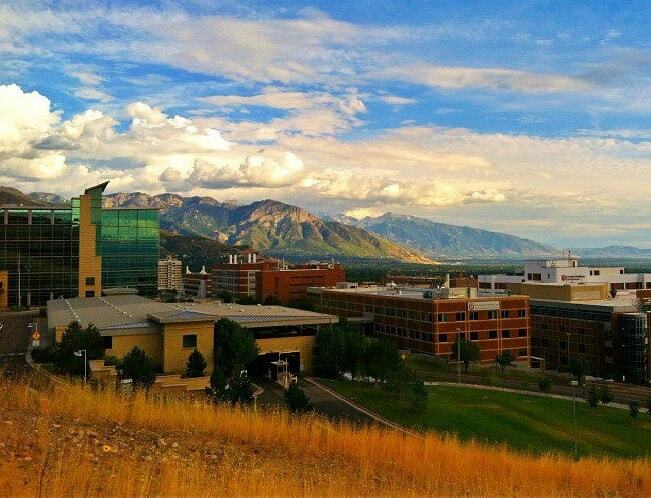 The University of Utah is a public research university in Salt Lake City, Utah and offers more than 92 graduate degree programs. It holds the highest ranking, “R-1: Doctoral Universities” indicating High Research Activity. Founded in 1850, the University has a rich history of producing brilliant students with 22 Rhodes Scholars, 3 Nobel Prize winners, 2 Turing Award winners, and various Pulitzer Prize winners. So naturally, it becomes one of the best universities in USA for MS. The most popular MS programs here are the Masters in Electrical and Computer Engineering. « 10 Amazing Places to Visit in Thailand You Cannot Miss Out!